The average person using a computer has 130 web accounts and only four passwords. Leading experts predict the number of accounts will double every five years, which means by 2020, we will have nearly 300 web accounts. Today, in the Dark Web, anyone can purchase “leaked databases” that can contain personal information, passwords, credit cards, and other information that will allow someone to hack into your life. Therefore, it is critical to ensure you and your organization are doing everything within your power to protect your data. Following are five guidelines for how to keep your entity’s data safe. Also, remember to ask your third-party vendors for documentation on what are they doing to protect their data. Strengthen passwords and utilize two-factor authentication. Make sure to change your logins regularly and that they are always strong and unique codes, at least eight characters long, with a mix of upper- and lower-case letters, numbers, and symbols. Ensure all accounts have two-factor authentication. Be mindful of what you post online. Ensure that anything you post online does not reveal your or other’s information. Assume that any data you post on social media or message forums can be searched or stolen at some point in the future. Never use this information to “secure” your data (for example, your password has your dog’s name or child’s name). Always remember that free online services profit from selling your data, which will be used to target you. Revisit your data policy and procedures. Always make sure that your organization’s data policies, acceptable use policies, and access control policies are the focal point of your information technology environment. Confirm that your IT environment has trusted users segmented from those who are not trusted. Effective policies are a mixture of systematic planning, technology tools, and ongoing user training. Monitor your organization’s compromised data. Often, third-party vendors will have had their data compromised before you are made aware. 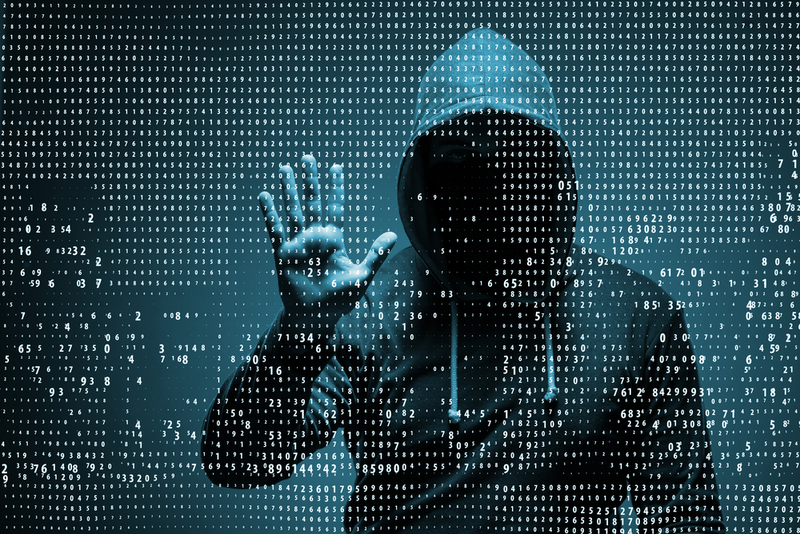 Stay ahead of this vulnerability by implementing a monitoring system that identifies and analyzes your organization’s compromised or stolen employee and customer data. Perform a Cyber Security Gap Analysis. If you “google” cyber security you will drown in the deluge of companies who are selling the next generation of cyber security tools. The pricing for these tools will vary dramatically, which can discourage organizations from implementing additional layers of security. It is essential to perform a Cyber Security Gap Analysis so you can make an informed decision on which layers of protection your organization needs to remain secure. Coker Group’s cyber security team have vetted many of the top cyber security technologies offered around the country and have a storehouse of best practices we implement with our managed cyber security clients. Contact us today for further insight on which tools and policies we recommend for your business entity.